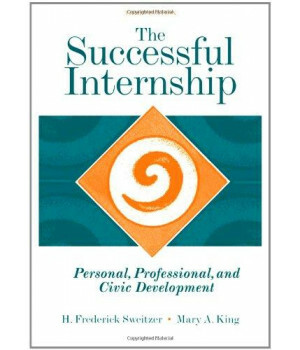 THE SUCCESSFUL INTERNSHIP: PERSONAL, PROFESSIONAL, AND CIVIC DEVELOPMENT, 3e, offers you more than just a resource for how to find a position or how to interview; it addresses the concerns, emotions, needs, and unique personal challenges that are the essence of an internship or field experience and focuses on the internship as a vehicle for your development as a civic professional. The authors describe in detail the path of change you'll find yourself embarking on and the challenges you'll face along the way. 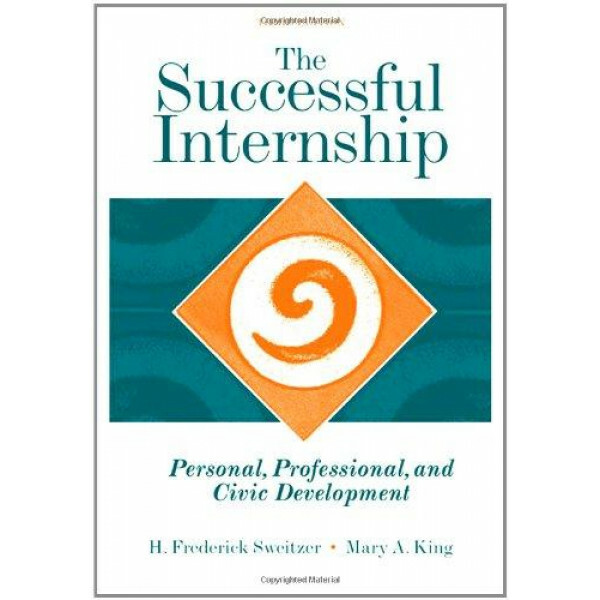 The book's five-stage model of the internship process--anticipation, disillusionment, confrontation, competence, and culmination--places the material in a meaningful framework that lends structure to your understanding of the work you'll be doing.